Sulak Sivaraksa, nominated for the Nobel Peace Prize and winner of the Right Livelihood Award (called the alternative Nobel Peace Prize), is one of Asia's leading intellectuals and social critics. 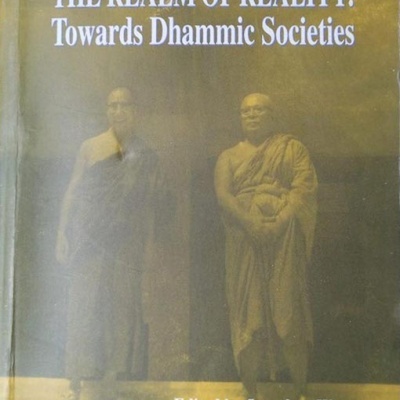 This book is his evaluation of the global economy, structural violence, the war on terror, and the power of corporations from a Buddhist perspective. Sivaraksa is founder of the International Network of Engaged Buddhists and many other prominent organizations. This is his magnum opus. Sulak sees Buddhism as a questioning process. Question everything, including oneself, look deeply, and then act from that insight. He is among a handful of leaders worldwide working to a revive the socially engaged aspects of spirituality. Born in 1933, Sulak Sivaraksa is a prominent and outspoken Thai intellectual and social critic. He is a teacher, scholar, publisher, activist, founder of many organizations, and author of 100 books in Thai and English. Educated in England, Sulak returned to Thailand at the age of 28 and founded his country's foremost intellectual magazine, In 1984 he was arrested on charges of criticizing the King, but international protest led to his release. In 1991 another warrant was issued for his arrest and Sulak was forced into exile. He came back to fight the case in the court and won. His life has been a series of confrontations with authority, always coming back to the basic belief in inner peace as the way to bring about world peace. 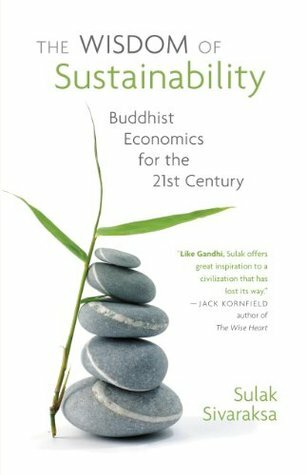 The Wisdom of Sustainability continues E.F.Schumacher’s groundbreaking work on Buddhist economics in Small Is Beautiful: Economics as if People Mattered. 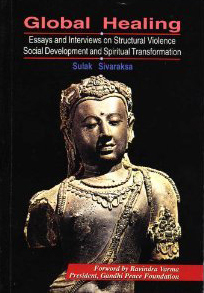 Emphasizing small-scale, indigenous, sustainable alternatives to globalization, Sulak offers hope and alternatives for restructuring our economics based on Buddhist principles and personal development. Sulak Srivaraksa is one of Asia’s leading social thinkers and activists. 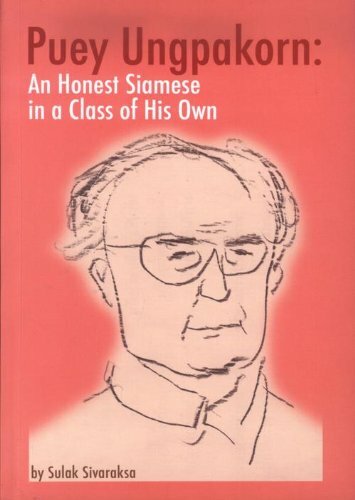 His wide-ranging work includes founding the International Network of Engaged Buddhists and dozens of other educational and political grassroots organisations, and authoring more than 100 books in Thai and English, including Seeds of Peace: A Buddhist Vision for Renewing Society. He was nominated twice for the Nobel Peace Prize and, in 1995, received the Right Livelihood Award, known as the alternative Nobel Peace Prize.